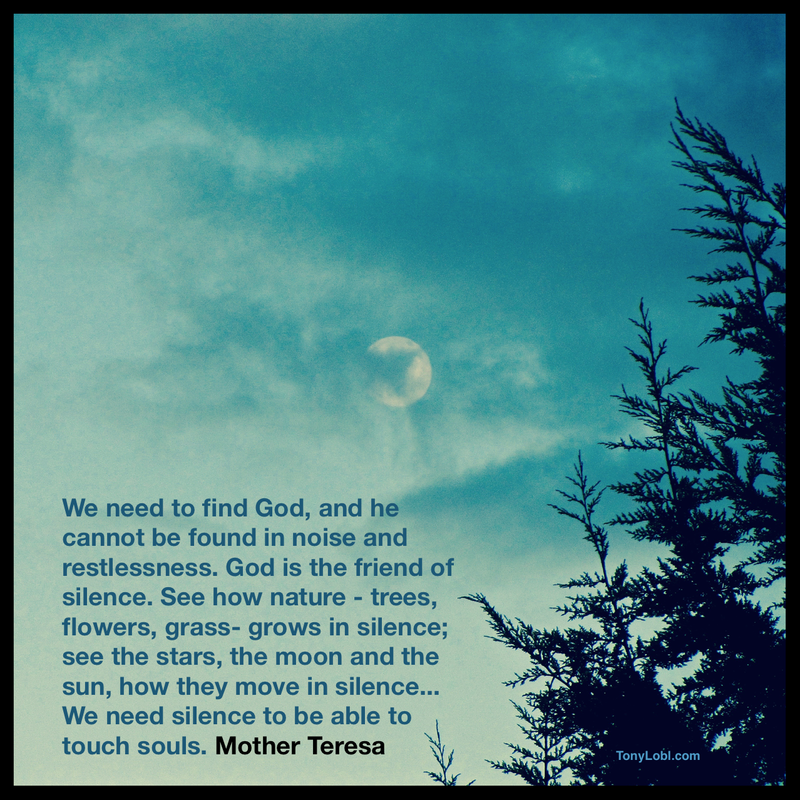 Have you found time for quiet today? Quote found on Brainy Quotes. Next Is there a step more (spiritually) mindful? Thank you ,Tony Lobl, for all your Saterday thoughts to let me find my piecefull thoughts through Christ.